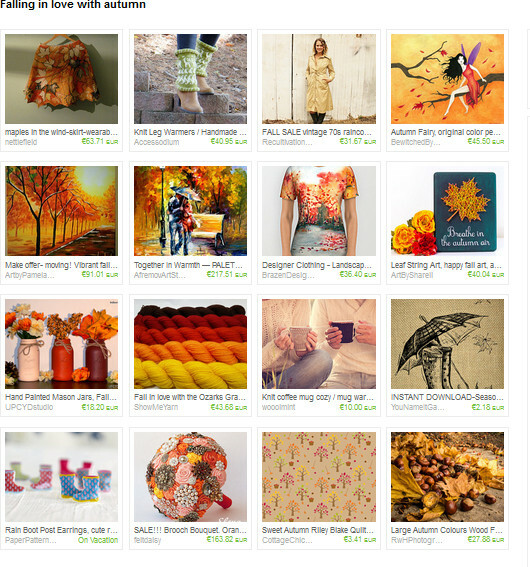 I created a little treasury list in Etsy – Falling in love with autumn. 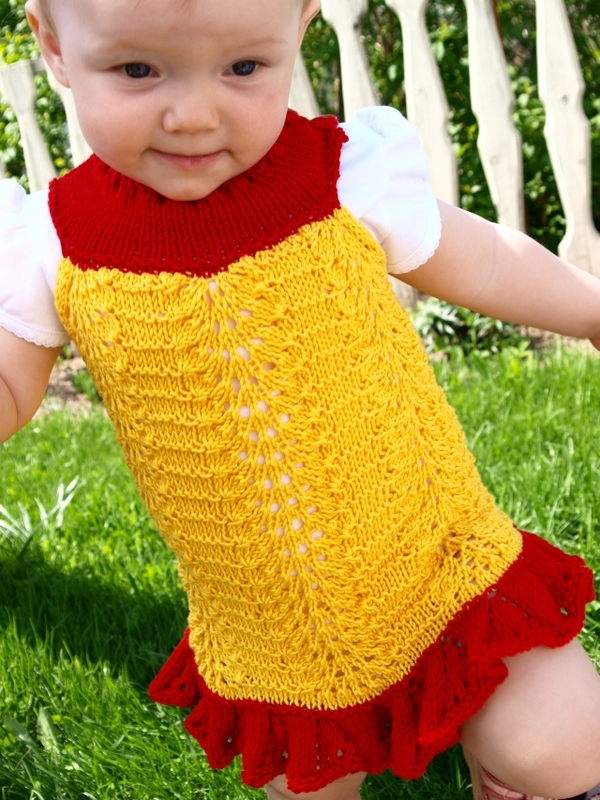 This entry was posted in Uncategorized and tagged autumn, Etsy, fall, treasury on oktoober 9, 2015 by id2525322.sexyhoeu.website. 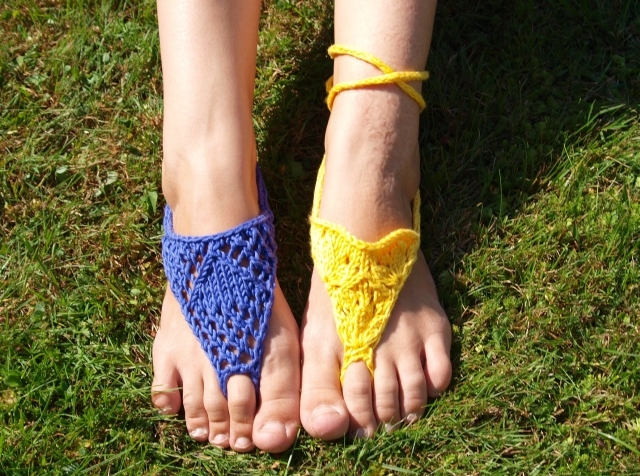 In summer I made two pairs of barefoot sandals. Just looked the book called “Pitsilised koekirjad” and the idea of bottomless flip-flops came into my mind. 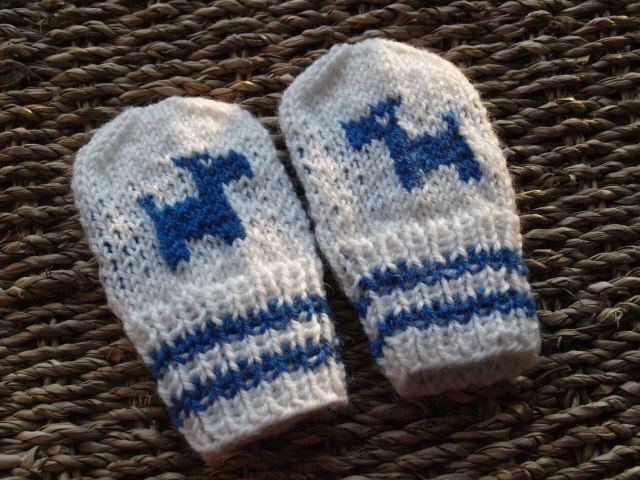 This pattern is available in my Etsy shop and Ravelry. 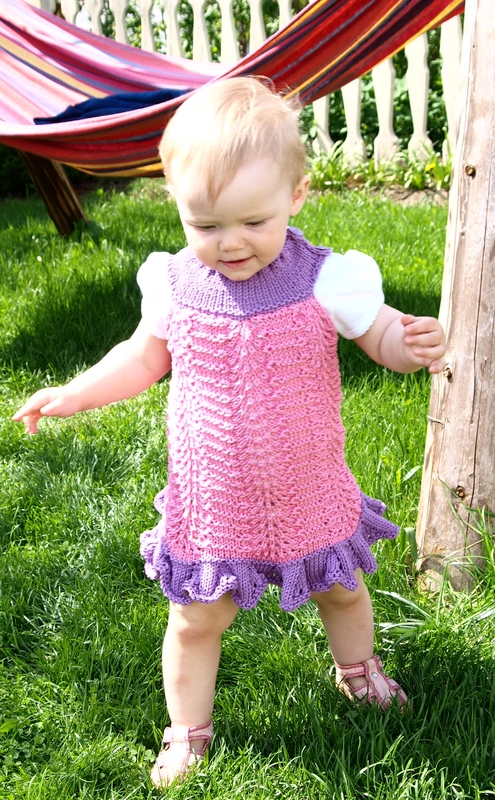 This entry was posted in Uncategorized and tagged barefoot sandals, bottomless flip-flops, DIY, Etsy, Knitting, knitting pattern, leftover yarn, patterns on oktoober 10, 2014 by id2525322.sexyhoeu.website. 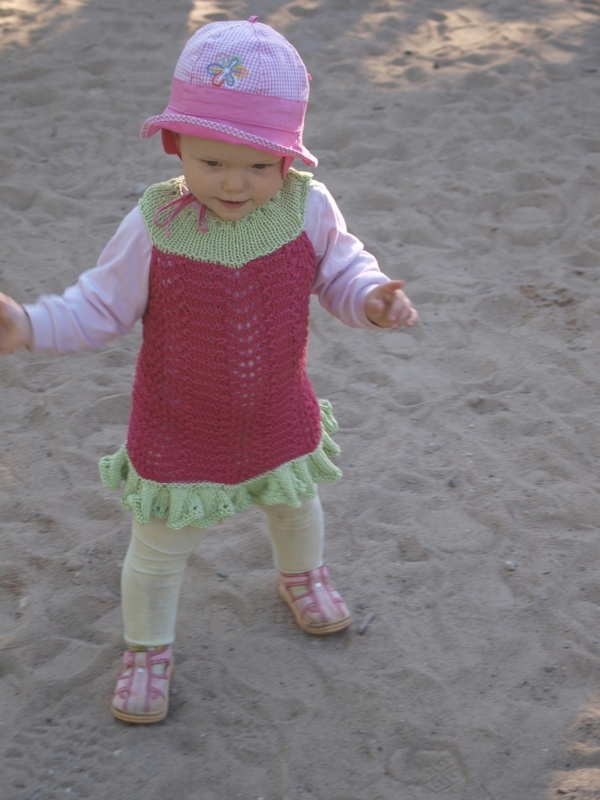 Viimati said lisatud puuvillased beebipapud. Oranzid, sinised ja lillad. 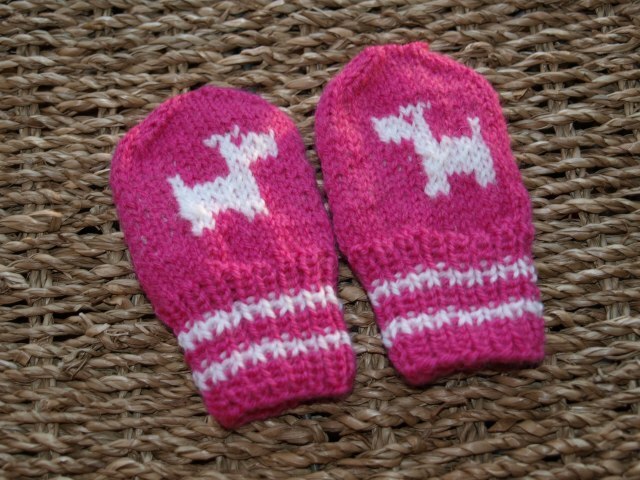 Etsy is my new hobby. In fact I’ve had a shop there about a year. But recently I have become more active there. 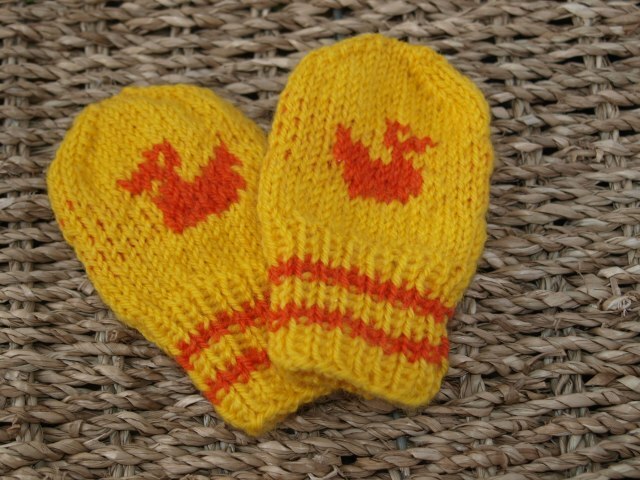 And sometimes I add a little something to my shop. 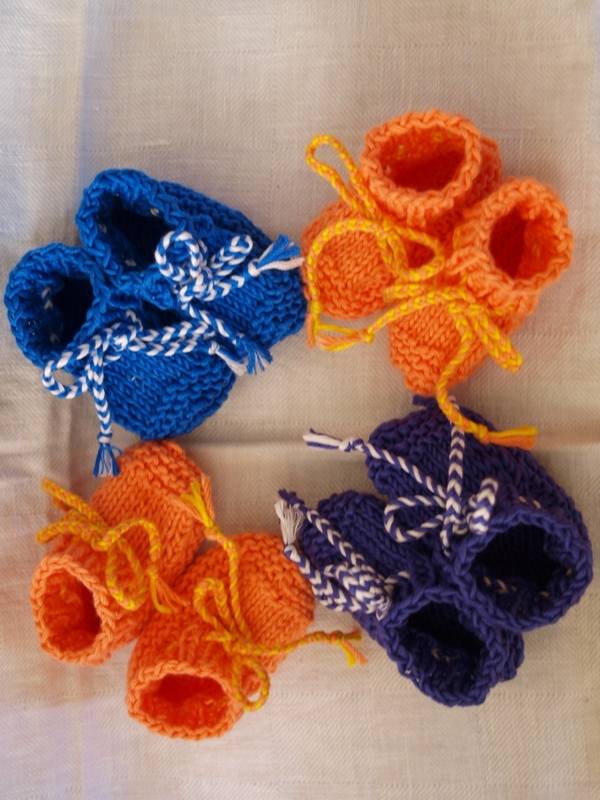 A few days ago I added cotton baby booties: orange, blue and purple. 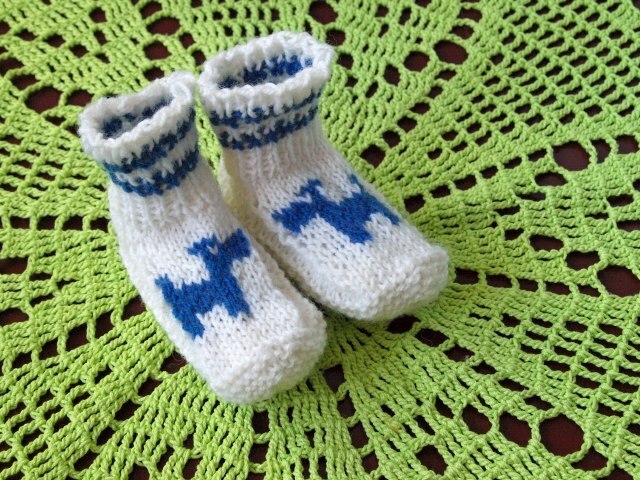 This entry was posted in Uncategorized and tagged baby, booties, Etsy, Knitting on august 5, 2013 by id2525322.sexyhoeu.website. 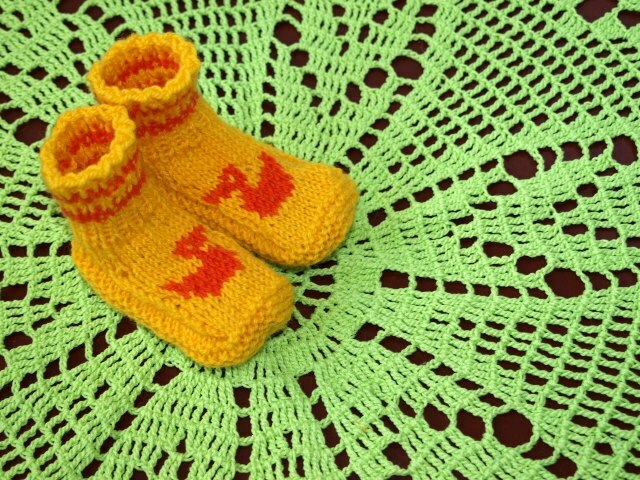 This entry was posted in Uncategorized and tagged baby, booties, Children, Etsy, Knitting, mittens on aprill 3, 2013 by id2525322.sexyhoeu.website.